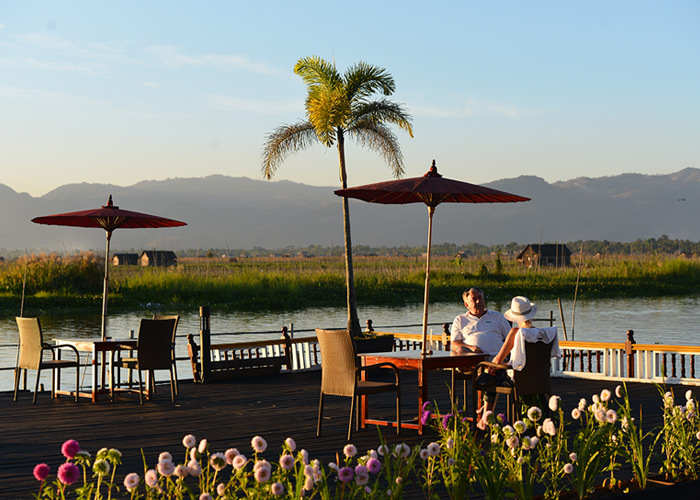 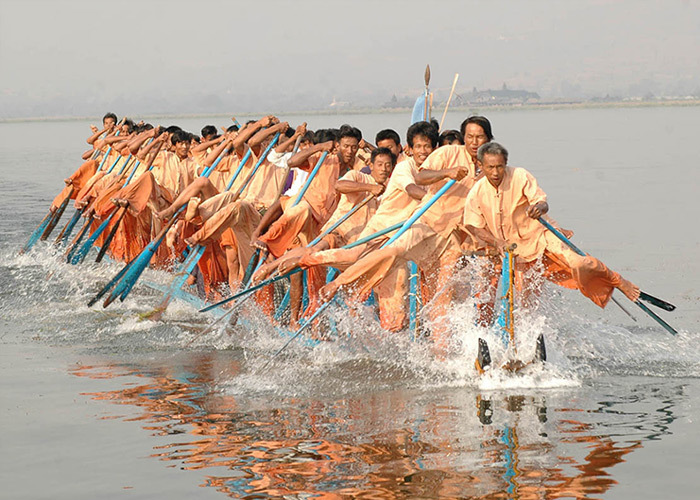 This magnificent property is built on stilts and stands majestically on the heart of Inle Lake. 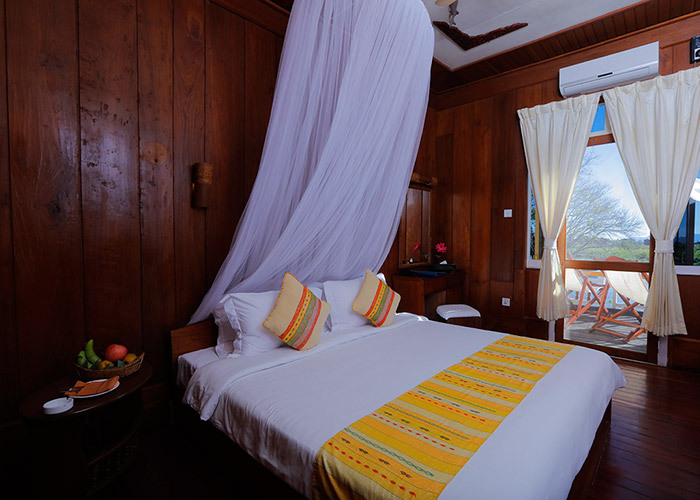 It is only 45 minutes boat transfer from Nyaung Shwe, the nearest town, and 10 minutes away from an exciting floating bazaar, the glorious Phaung Daw Oo Pagoda and close to the Nga Phe Chaung ancient monastery. 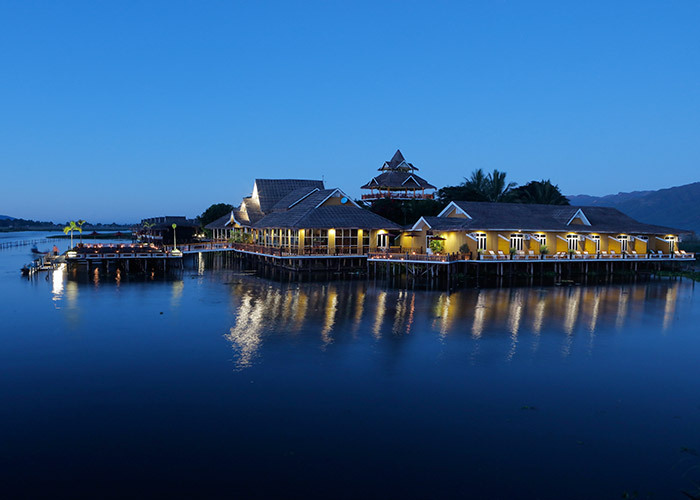 Although surrounded by water, there is a green tropical garden and the privacy, tranquility, style and great service lets you savour the unique atmosphere of this magical place. 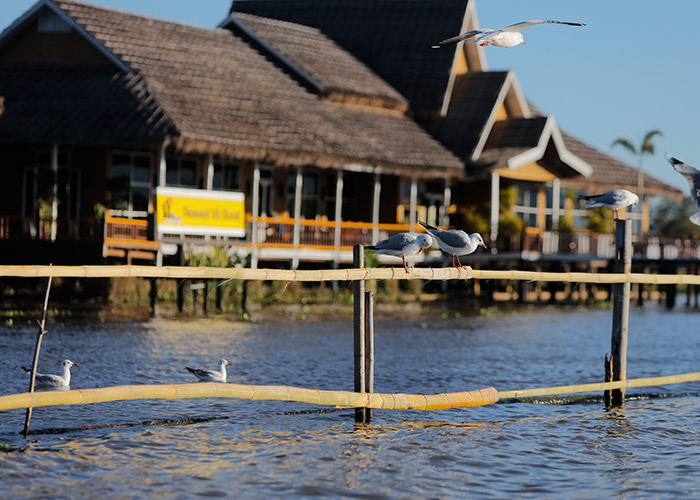 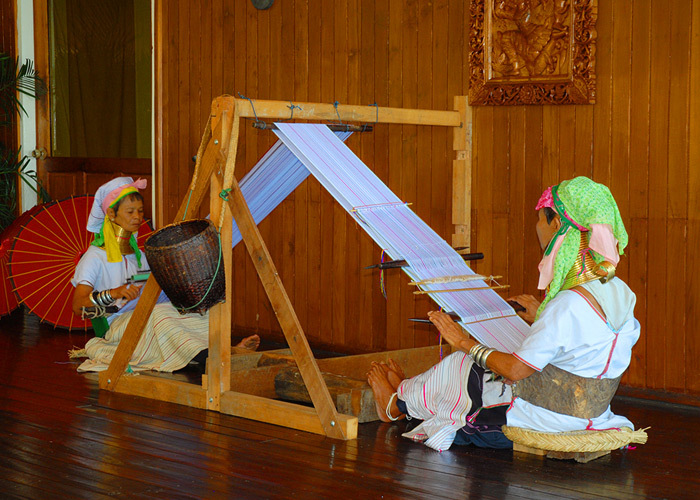 Nga Phe Chaung Village, Inle, Shan State.